The 5/7 ranked Wisconsin Badgers struggled again offensively and once again, found a way to pull out a close win. The Badgers knocked off the Nebraska Cornhuskers 70-69 in overtime at Pinnacle Bank Arena on Thursday night. 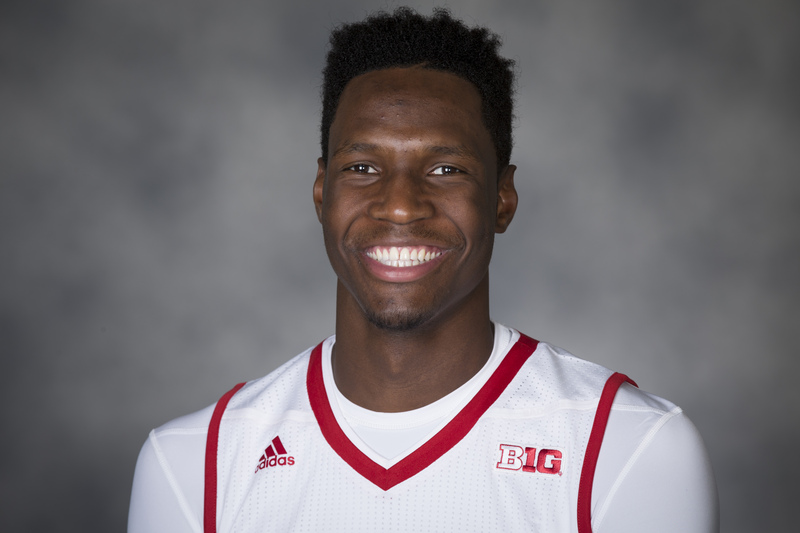 Nigel Hayes hit a three-pointer with 18.4 seconds to play in overtime to give the Badgers the lead. Ethan Happ then blocked Tai Webster’s shot with three seconds left to preserve the victory. 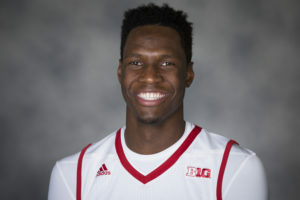 Nebraska’s Michael Jacobson hit a three-pointer for the Cornhuskers to tie the game in regulation and force the overtime. The Badgers (21-3, 10-1 Big Ten) stayed 1 1/2 games in front of Purdue for the Big Ten lead. They won their eighth straight and beat the Cornhuskers for the eighth time in the last ten games. Hayes led the way for the Badgers with 20 points, 18 of which coming in the second half and overtime. Zak Showalter added 15, hitting 4 of 6 three-pointers. Wisconsin shot just 36.5% from the field in the win. The Badgers return to action Sunday evening when they host Northwestern at the Kohl Center.